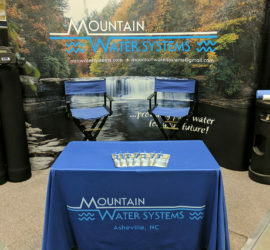 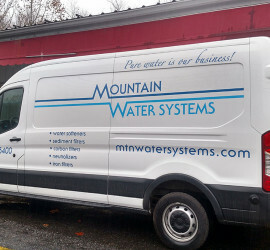 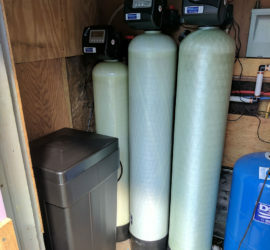 This customer has Asheville City water and wanted to remove the chlorine. 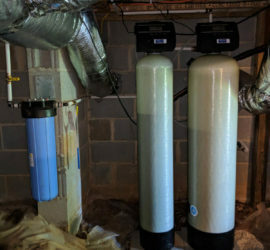 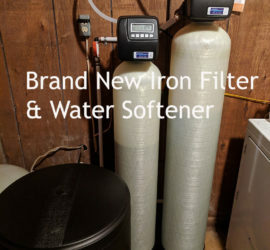 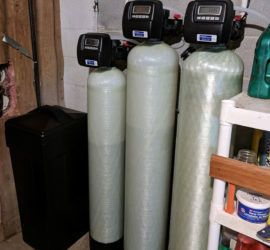 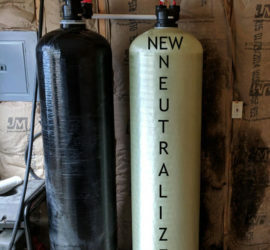 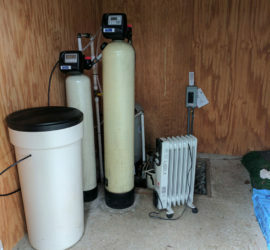 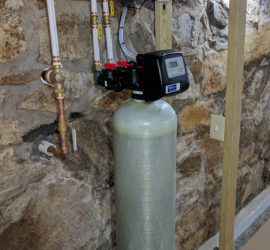 The American made Carbon filter that we install will do that plus reduction of tastes, odors ad dissolved organic chemicals from municipal water supplies. 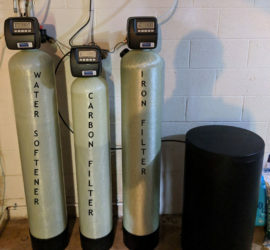 This will purify the water throughout the home.